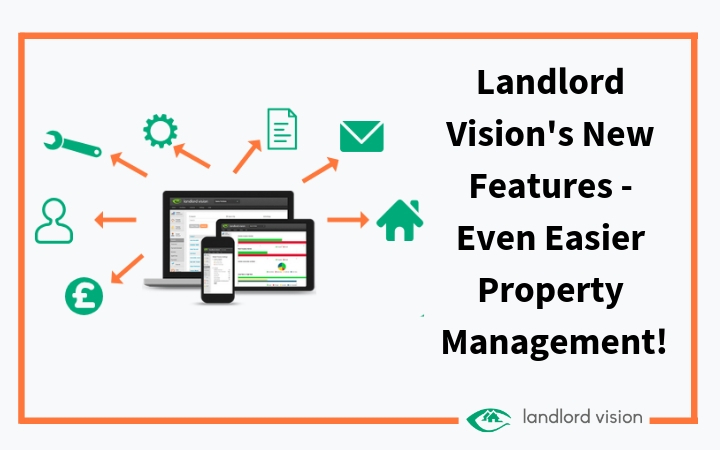 Landlord Vision’s New Features – Even Easier Property Management! Over the years, many people have tried and loved Landlord Vision. 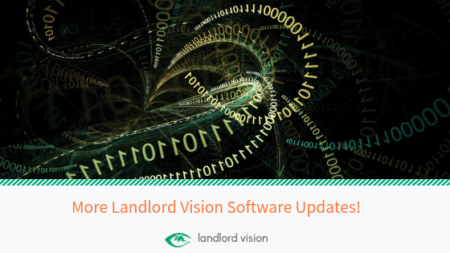 But of the landlords who didn’t stay with Landlord Vision, almost all of them told us they found the software confusing, that it was difficult to get started. We also found that shared property ownership wasn’t quite as straightforward as we’d thought. We ran into instances of four or five landlords sharing different ownership percentages of each property. 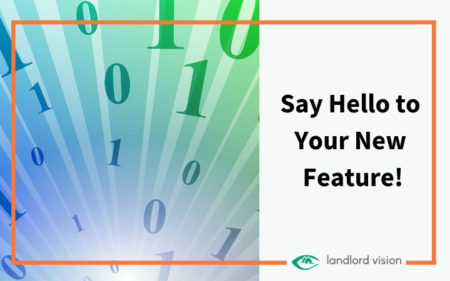 The software helped with jointly owned properties with simple percentage splits, but more complicated ownership set-ups were something the software just wasn’t geared up for. 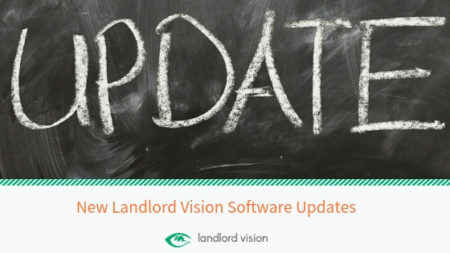 More Landlord Vision Software Updates! 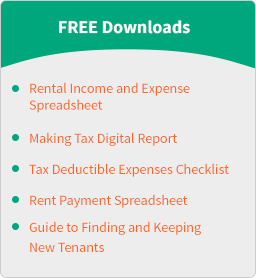 As a landlord your tax return is probably a bit of a beast. Expenses generally aren’t a one and done thing, there are so many things to remember when it comes to what you can claim against your tax. 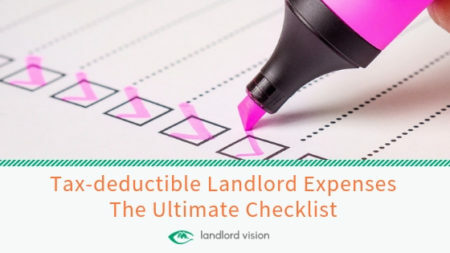 As the January deadline looms ever closer we’ve come to the rescue with an expenses checklist for UK landlords.